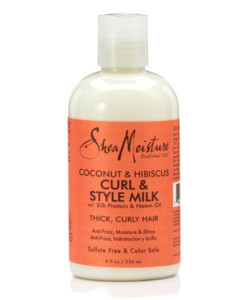 Superior curl definition in a lightweight formula! 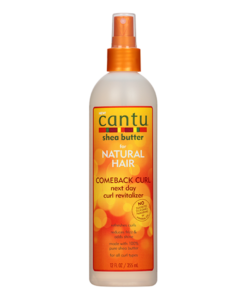 Say goodbye to poofy, fly away hair. 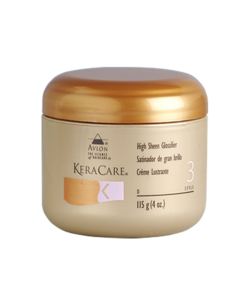 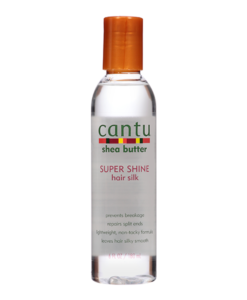 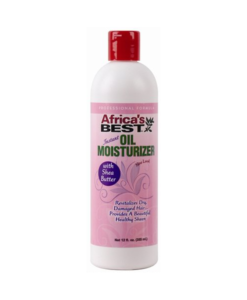 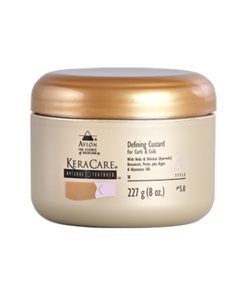 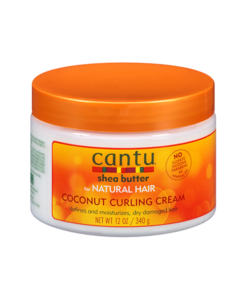 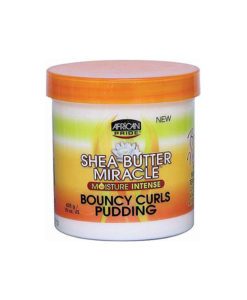 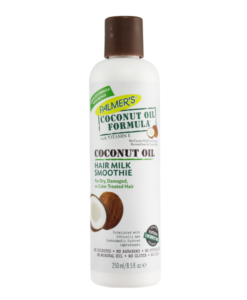 Lightweight Argan Oil and just the right amount of Shea Butter help to soften curls, prevent dryness and tame frizz, without weighing hair down. 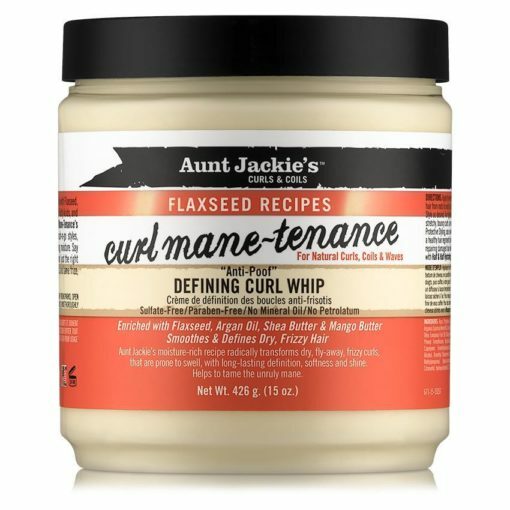 Enhanced with Flaxseed, nature’s nourishing super supplement that is rich in Omega Fatty Acids and aids in the prevention of thinning & shedding, Curl Mane-Tenance’s water-based hydration is great for 1b – 4b textures, wash-n-go styles, protective styling, and any hair type in need of long lasting moisture.